Jane has the MUK LUKS Women’s Karlie Boot marked down from $115 to $29.99 with free shipping! 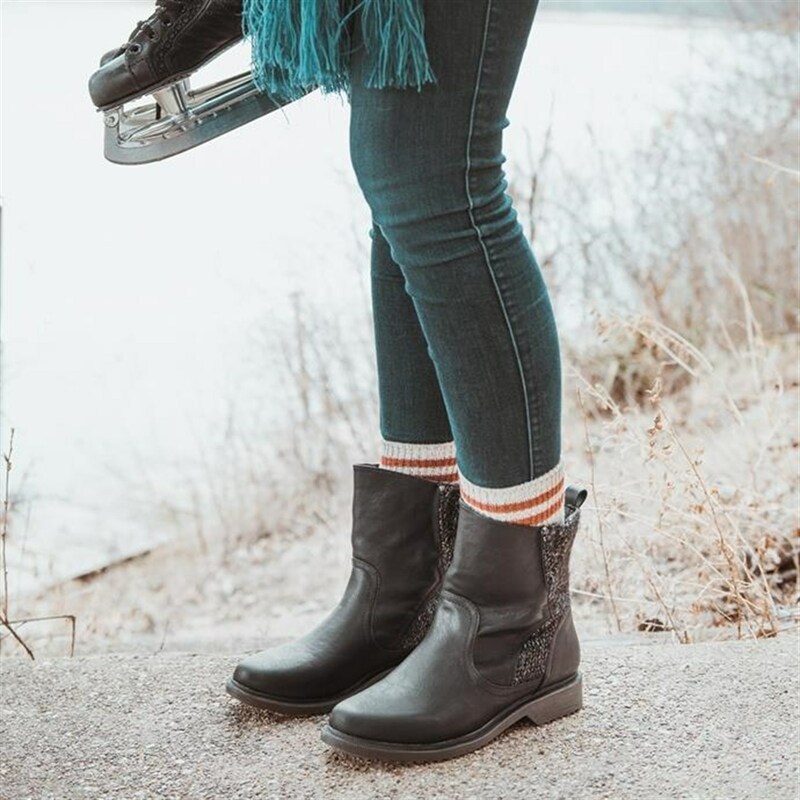 MUK LUKS® Karlie Boots are a true cold weather staple! Featuring on-trend faux leather combined with soft marled knit, these comfortable boots will get you through your day with warm toes and a smile. Spot clean, no bleach, dry flat.